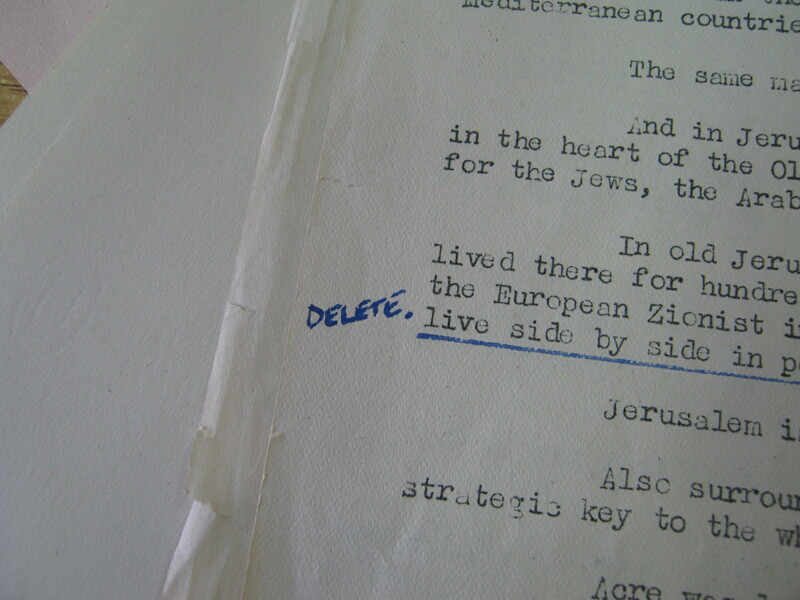 Dr Francis Gooding presents Out of the Archive – A Case Study from Mandate Palestine with rare British archive footage from the 1940s, the end of the British Mandate era in Palestine, including Portrait of Palestine (1947 16mins). Described by Francis as a ‘standard piece of propaganda’ he unpicks the motivations behind the making of the film, and asks why the British decided to make such a film just two months before ‘responsibility’ for Palestine was handed to the UN. Film Courtesy of the Trustees of the Imperial War Museums. This is a FREE event. Tickets available through Watershed Box Office tel: 0117 9275100 or online at watershed.co.uk. Please note, all free tickets must be collected 30 minutes before the event starts – any tickets not collected by this time will be released.